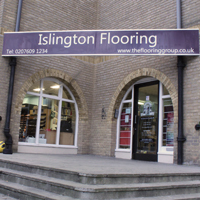 Polyflor is one of the world’s leading manufacturers and suppliers of quality commercial and residential vinyl flooring available in sheets, planks and tiles. 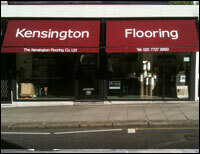 They specialise in vinyl flooring that is stylish yet hard wearing and requires low maintenance. 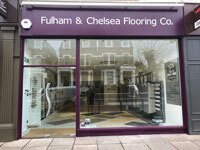 Polyflor vinyl can add wow effect to even the most demanding space. 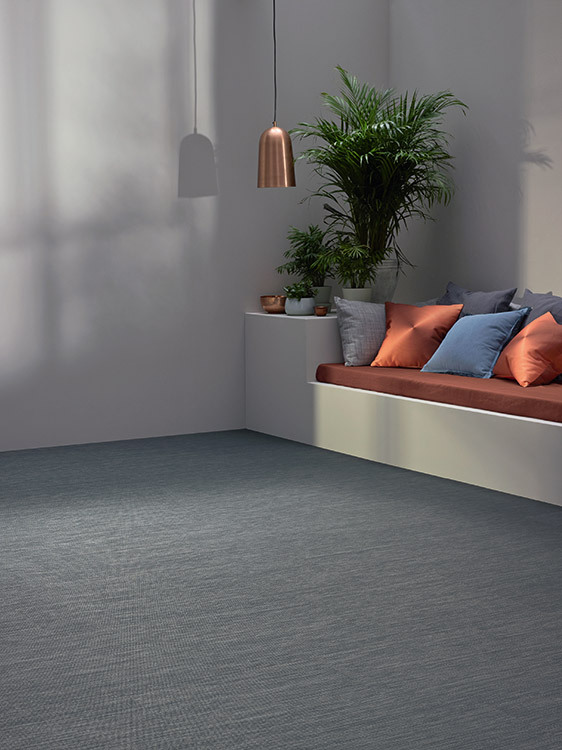 Suitable for both residential and commercial premises Polyflor`s collections are eco-friendly with a 40% recycled content. You can also expect slip resistance and a warm touch, even on bare feet. They are available in a range of styles including stone and wood effect, so you can rest assured they offer flooring solutions for every taste and lifestyle. The Flooring Group is happy to announce that their partner Polyflor has launched a brand new Wovon collection of Interwoven Vinyl Tiles. 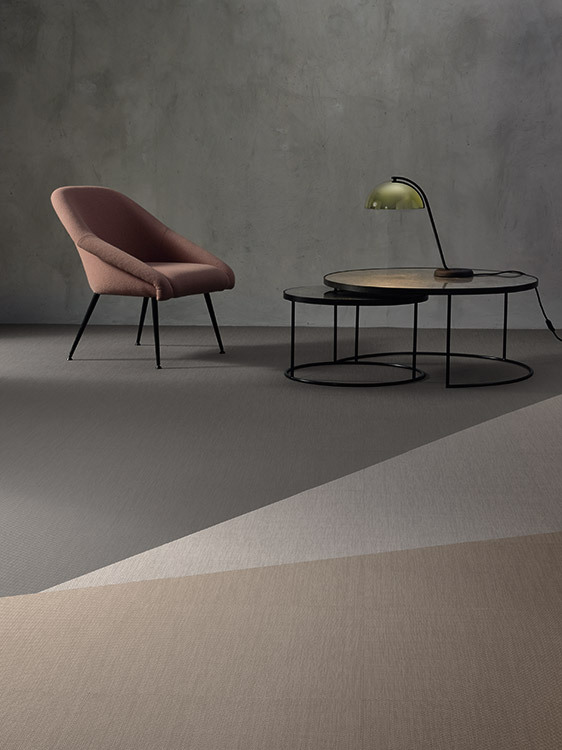 The new collection of interwoven vinyl tiles has a unique and diverse selection of weave designs which come with extraordinary depth and sophisticated aesthetics to suit all contemporary styling. Wovon offers a varied and unmistakable textile feeling. 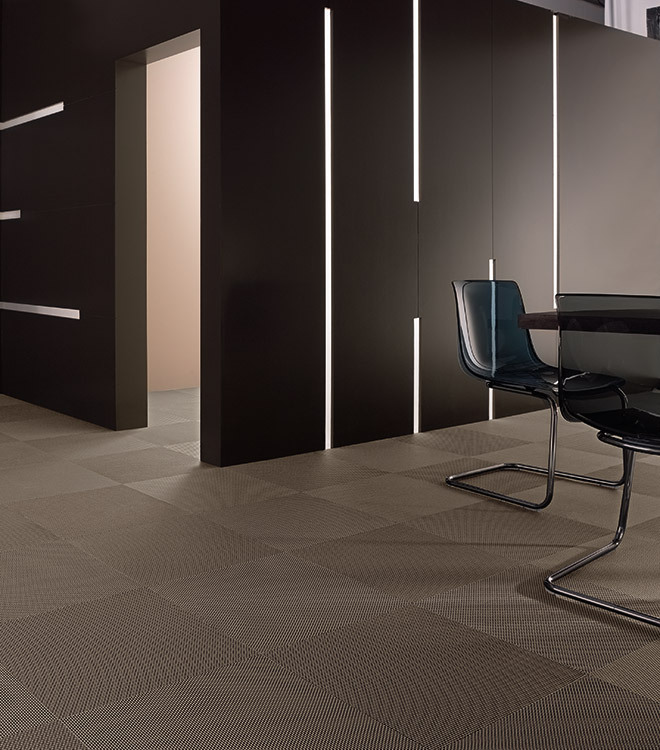 The Wovon range is available in 500 x 500mm tiles and is a hard wearing, of low maintenance for both commercial and residential locations. 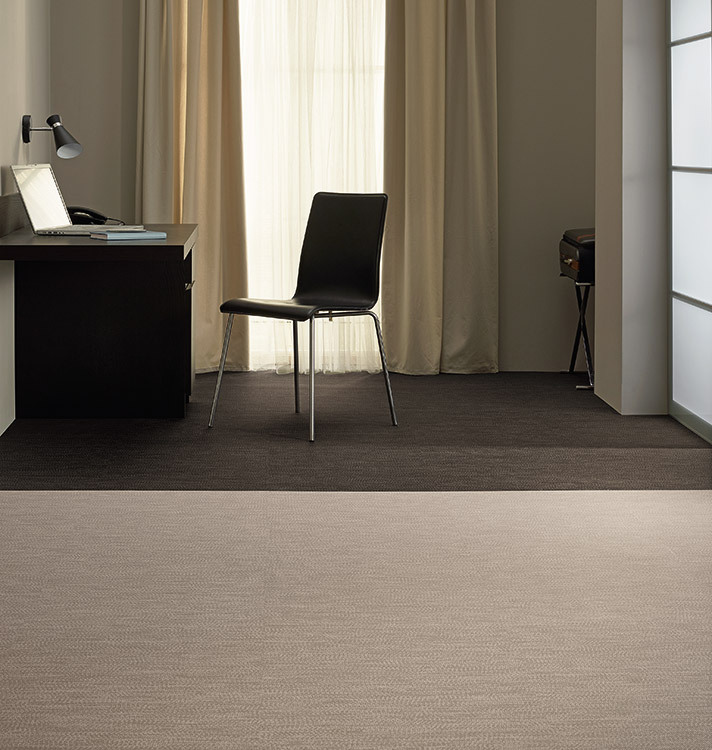 This new interwoven vinyl flooring collection is suitable for high footfall areas. WOVON comes in 18 colours across 3 weave design options, while it has a R10 slip resistance rating. The only routine maintenance needed is sweeping or vacuuming, rarely spot cleaning only where necessary. The tiles are 100% recyclable and with low VOC emissions. 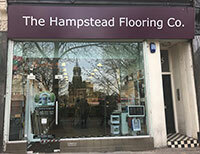 A very important feature is that the tiles can be used with underfloor heating up to 27ºC. 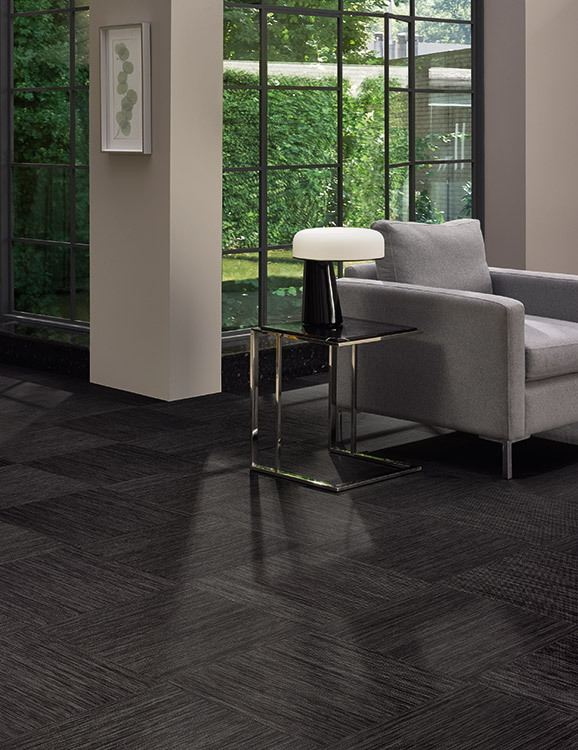 The Flooring Group is a proud partner and hugely excited to offer this new collection. 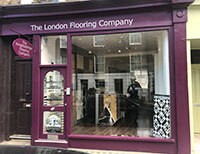 You can browse the entire range here Polyflor or visit one of our London showrooms.